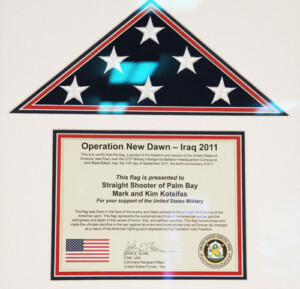 At Straight Shooter of palm Bay, we believe in safe, responsible weapons practice. With the right education and the right tools, almost any law-abiding citizen can become a responsible gun owner. We proudly support the 2nd Amendment and responsible gun ownership in Palm Bay, Florida. 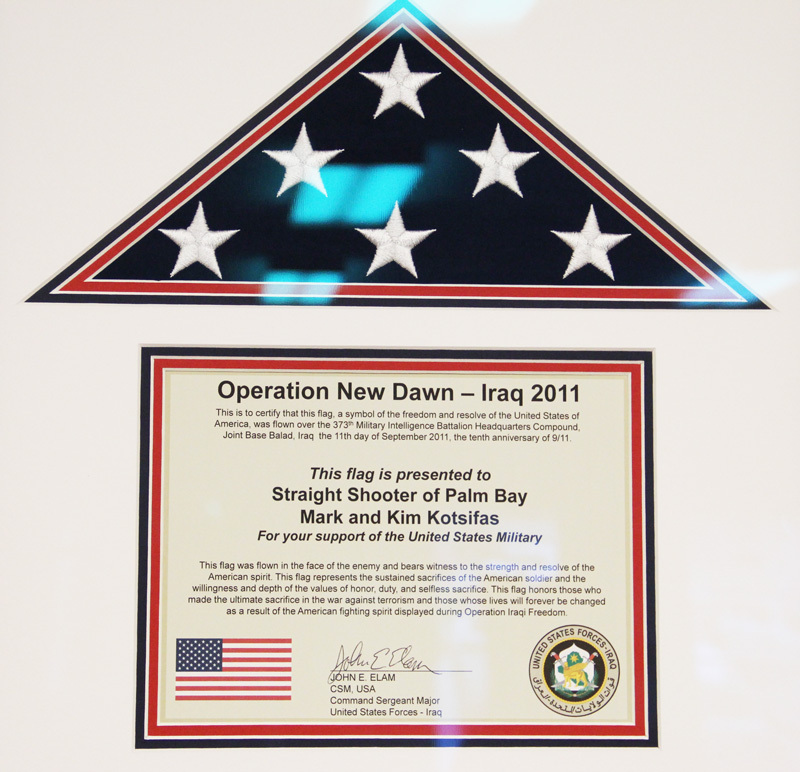 Straight Shooter of Palm Bay is family-owned, and now is conveniently located off Malabar Road and I-95, at 1563 Georgia Street, Palm Bay, FL 32907. At our store, we emphasize safety and community. In addition to our Concealed Carry Permit Classes, we offer a wide selection of high-quality new and pre-owned firearms, ammunition, and other personal safety items. Stop by today and let our friendly, knowledgeable staff help you. 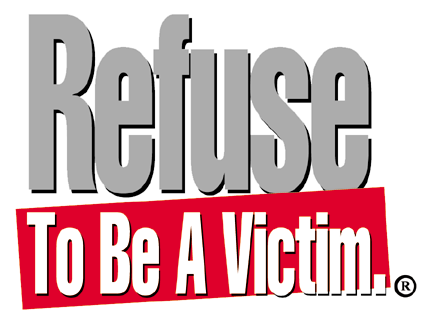 Take your first step toward personal safety with our veteran-taught concealed carry classes.